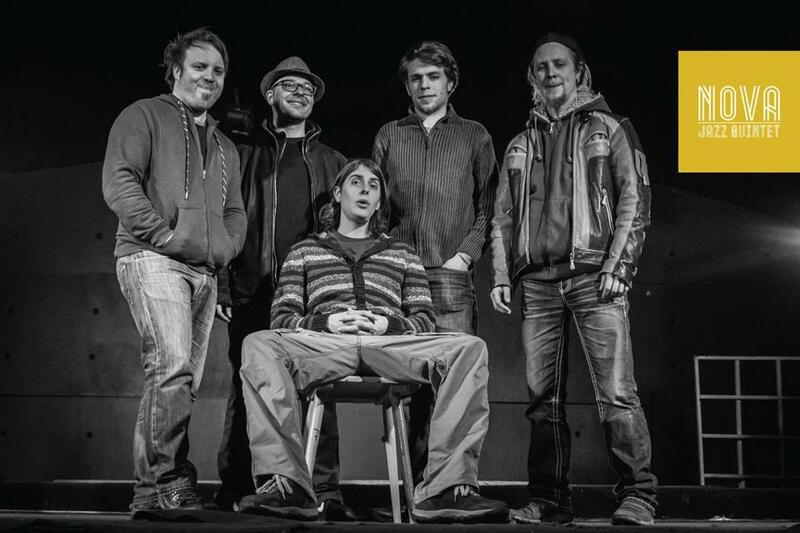 SPEV VRTNICE IS A FIRST SINGLE FROM THEIR DEBUT ALBUM – FLOW OF INERTIA. In our most memorable year to date and as part of our tenth birthday celebrations, here at Toolroom Records we present to you our landmark tracks from the last decade, updated and reworked by some of our favourite artists. 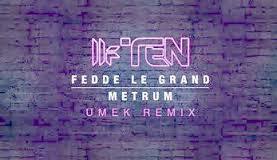 Leading the TEN campaign, Fedde le Grand’s classic track, ‘Metrum’, gets the remix treatment from techno titan, UMEK. A masterful pioneer of dance music, Fedde le Grand’s influence can be felt throughout the electronic landscape through his creative beats, grooves, melodies and rhythms, culminating in a long list of house anthems. ‘Metrum’ was one of those defining tunes; a firm favourite at the festivals in 2011 and the backdrop to many a memorable moment. Now, techno legend and Toolroom regular, UMEK, having conquered the global dance music scene, sets his sites on reworking ‘Metrum’. Maintaining the essence of the original with the unforgettable beats and atmospheric breakdown, UMEK brings out the groove with this effortlessly unrelenting take on the track; it’s a real dancefloor destroyer! It was sampled by many artists.